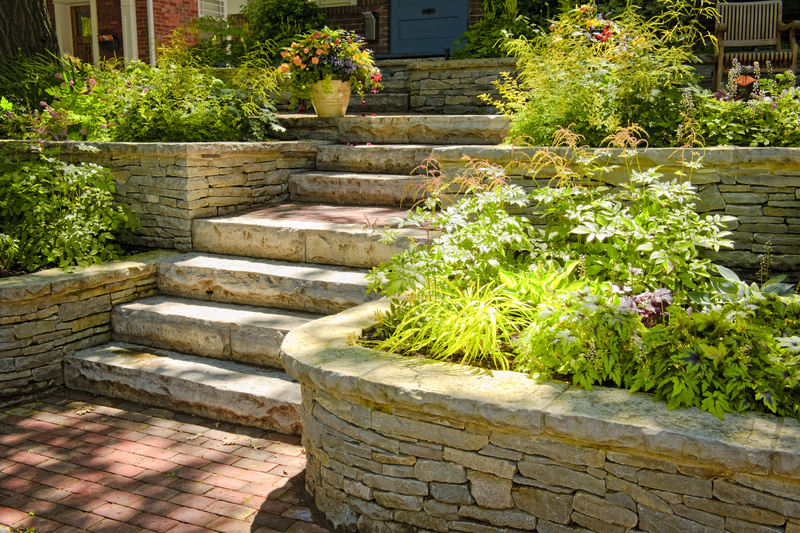 Residential or Commercial, we handle it all! 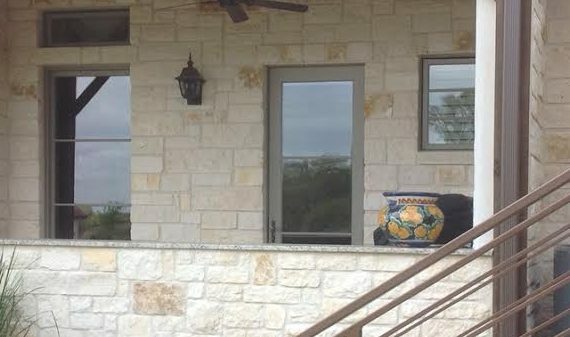 Add a unique appeal to your Hill Country home! 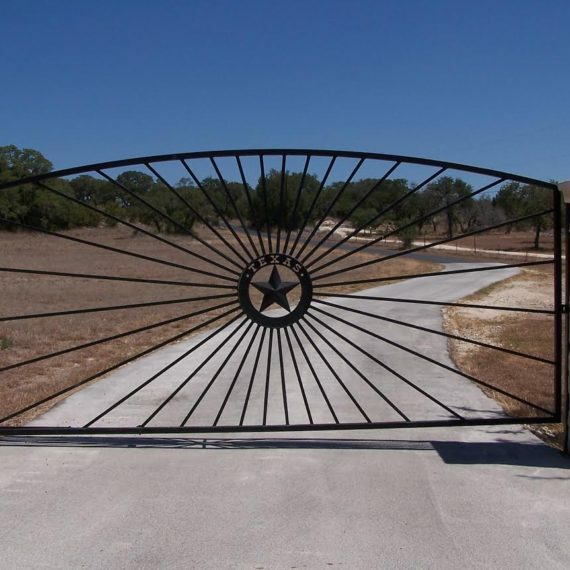 Build on your own beautiful Hill Country land! When you want it done right, you want CMW. CMW can bring your dream home or office to reality. 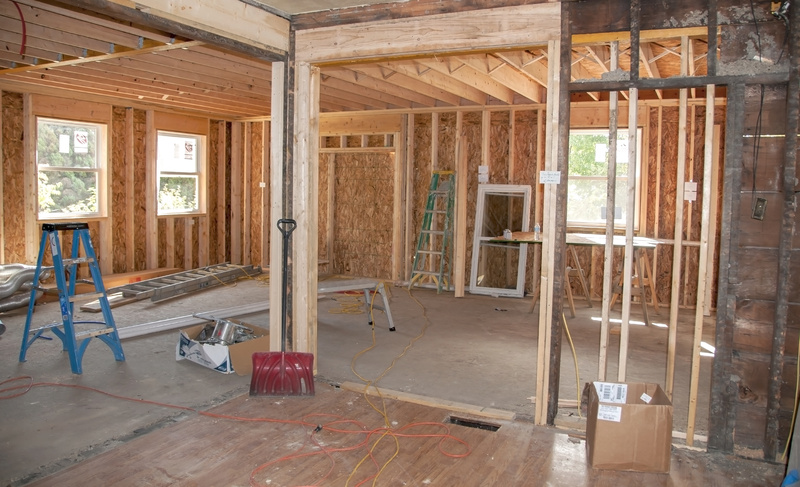 Residential or commercial, we’re new construction experts. Does your home or office need a facelift? 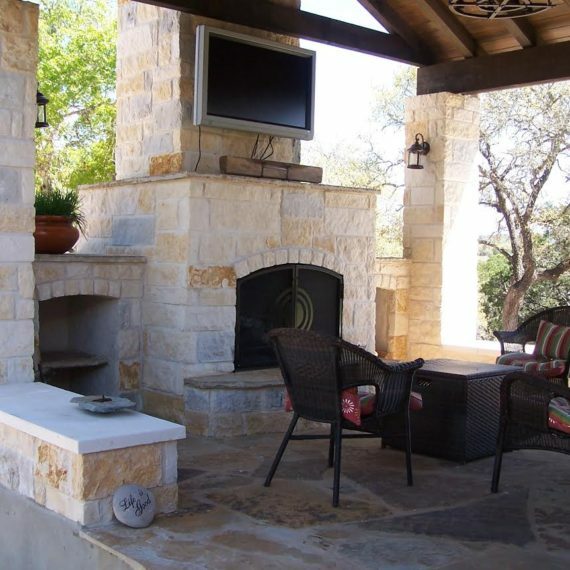 We build out beautiful custom remodels and renovations. 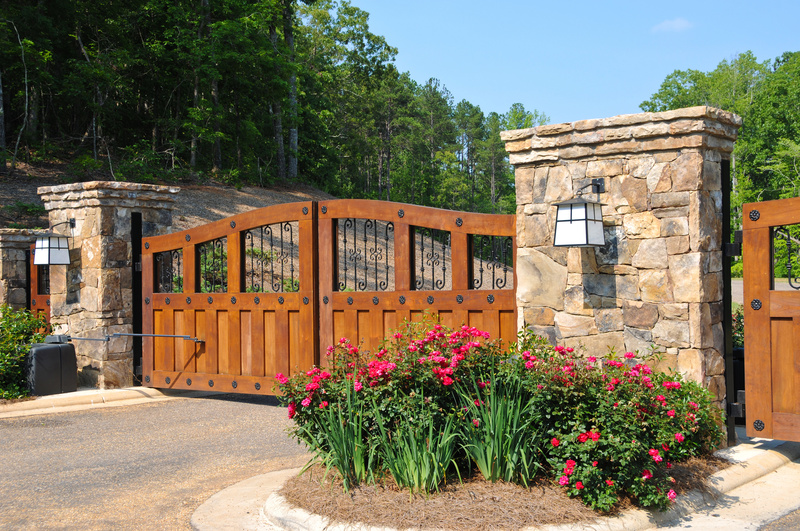 Spruce up your land with a custom wrought-iron fence or gate. 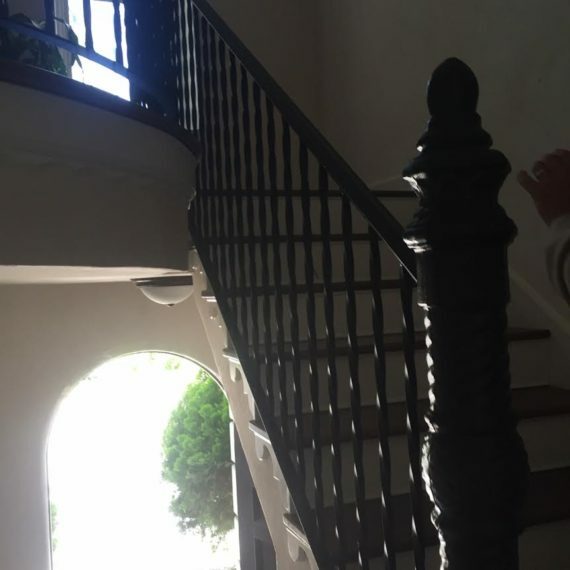 We even install custom railing as well! 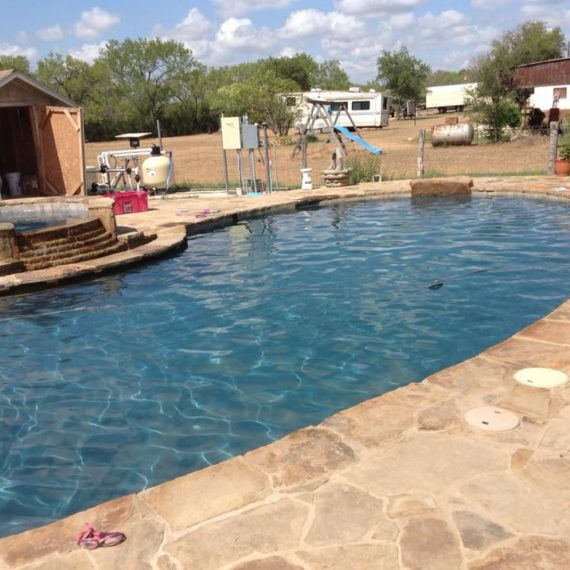 Let us build you a custom in-ground swimming pool that you can enjoy all year long! The Hill Country is ripe with limestone. 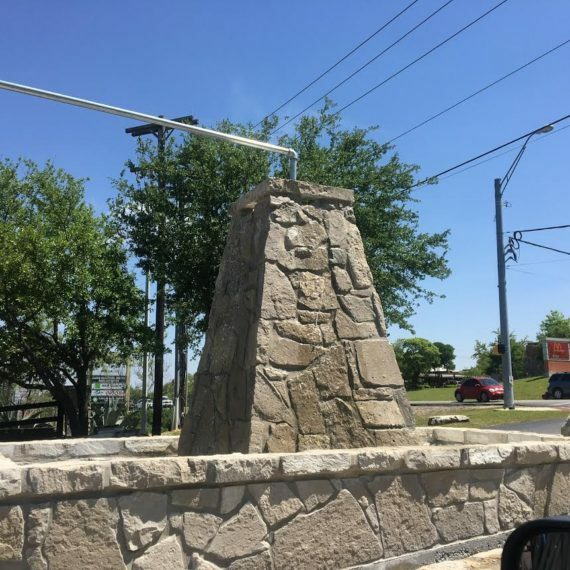 Our expert masons can meet your stone or concrete needs. 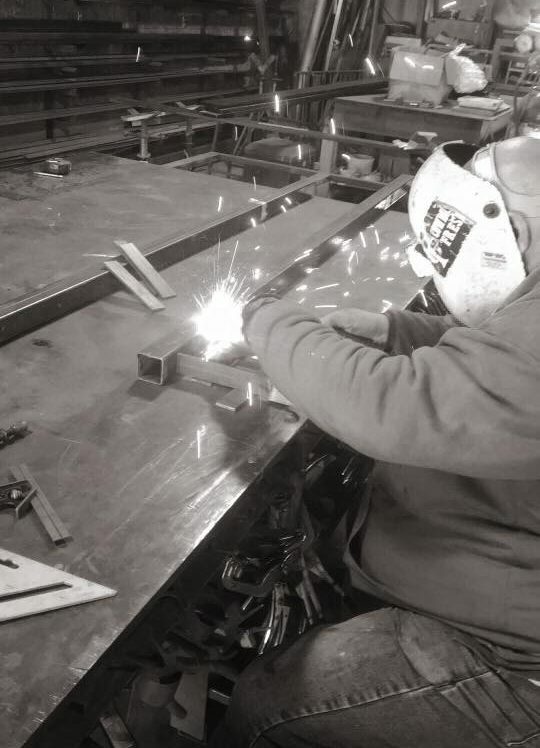 Whether you’re building a barn or a metal-frame home, we’re metal building specialists. 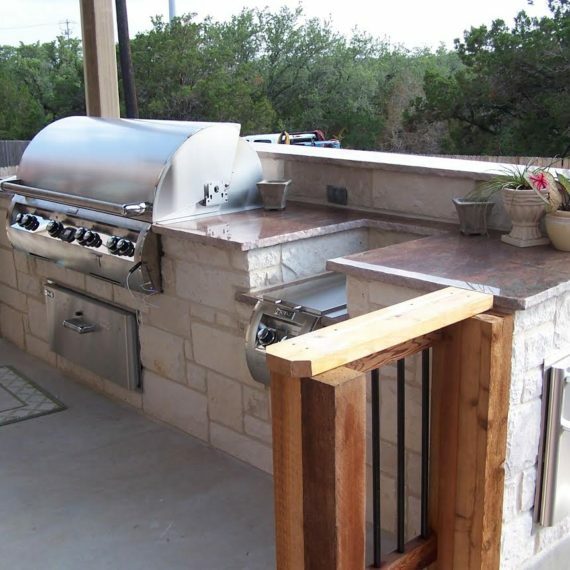 Create an outdoor oasis in your backyard with a custom outdoor kitchen and rec space from CMW! It seems like Barndominiums are all the rage. 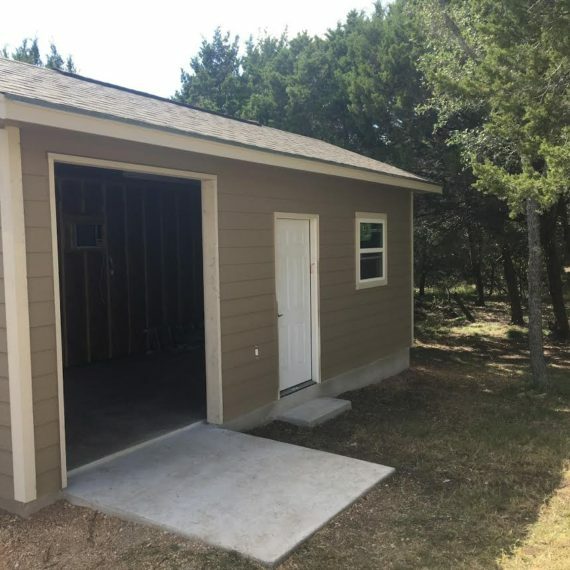 Let us build your perfect barndominium today! Ready to start your project with CMW? Had CMW do a complicated job in our second floor. Came out great. Everyone was professional and timely. Highly recommend! Jimmy and his team are knowledgeable and friendly. They do a great job! 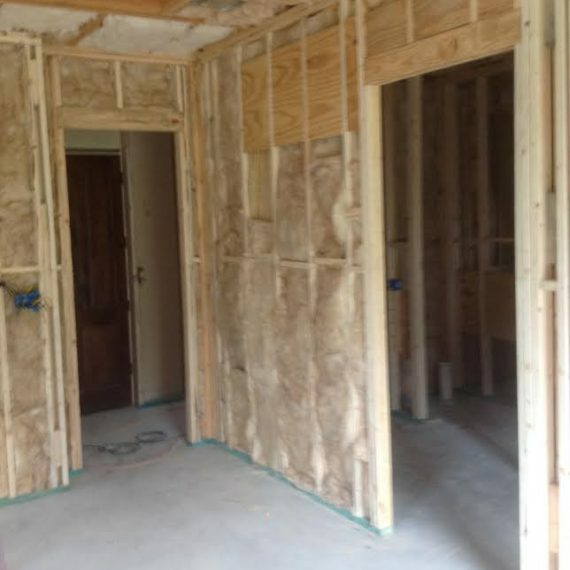 Jimmy Stewart of CMW General Contractors, LLC, believes in quality; so to make sure your standards of excellence are met, Jimmy personally oversees and works on every job site that CMW is involved with. You won’t meet with a salesman who will tell you everything you want to hear, sign a contract and then disappear. You deserve and will receive personal attention from a man who values his reputation and our community. 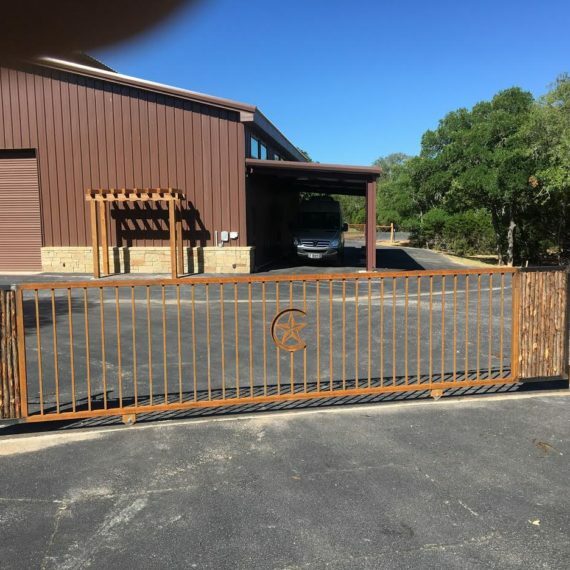 A significant part of our business is from repeat customers which solidifies our reputation for attention to detail, our highest quality craftsmanship, completion in a timely manner and 100% complete satisfaction. 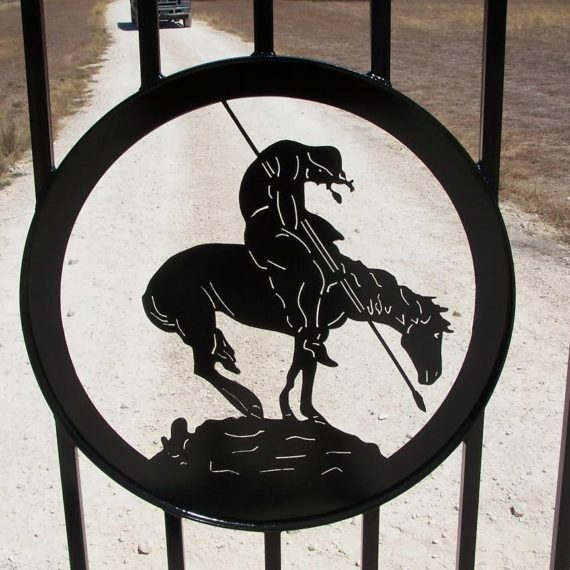 We’re located in the heart of the Texas Hill Country, so you’re our neighbor. 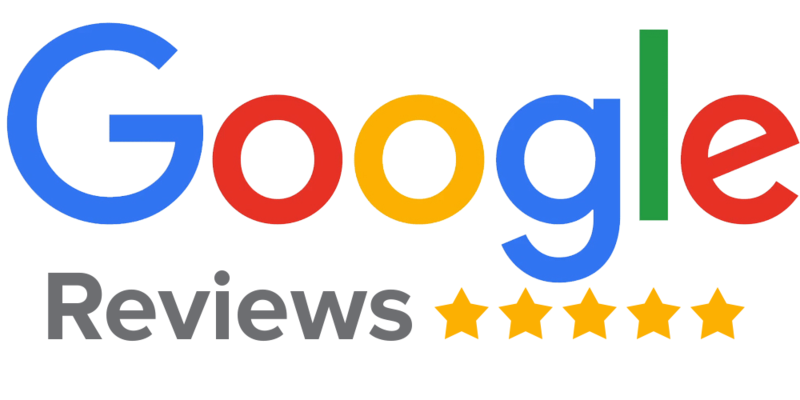 We know you take great pride in your home, so we take great pride in a job well done. 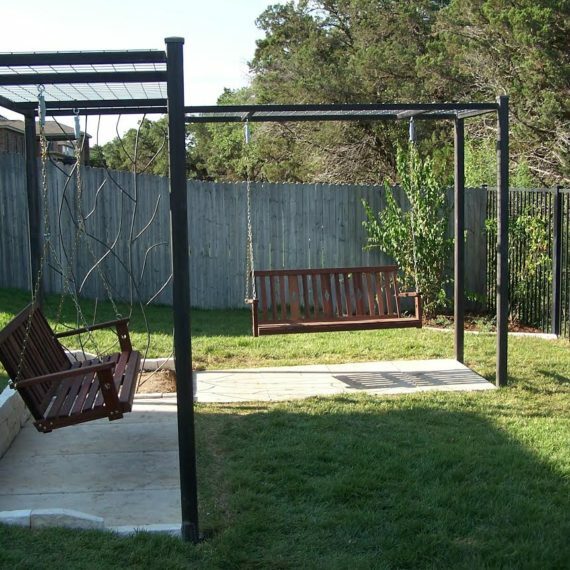 Call 210-394-7792 now and discuss your dreams that CMW General Contractors, LLC can help you achieve.